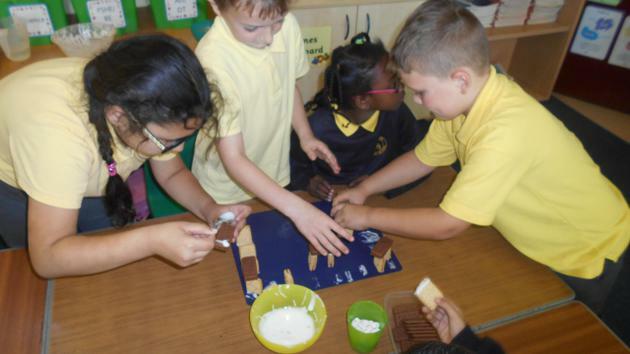 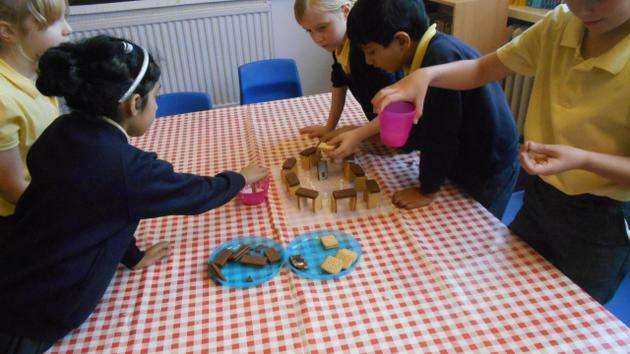 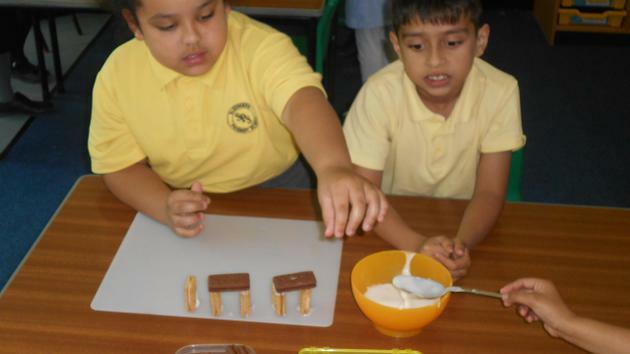 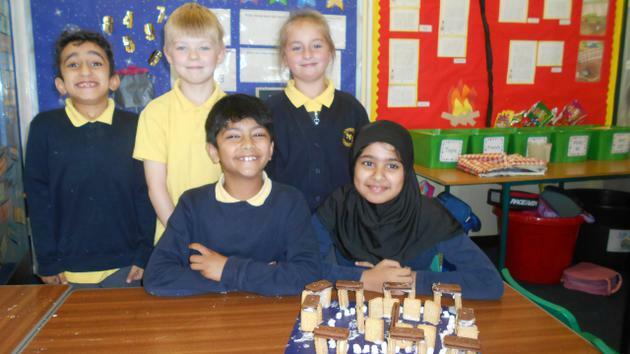 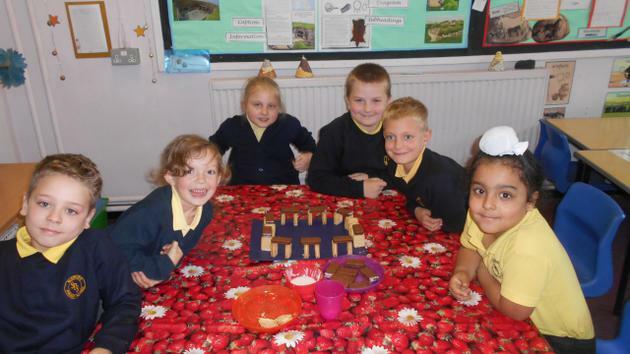 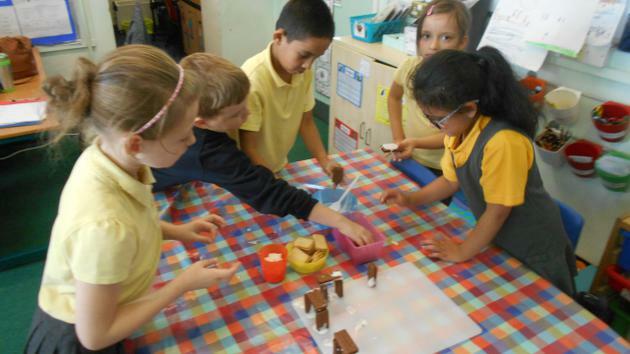 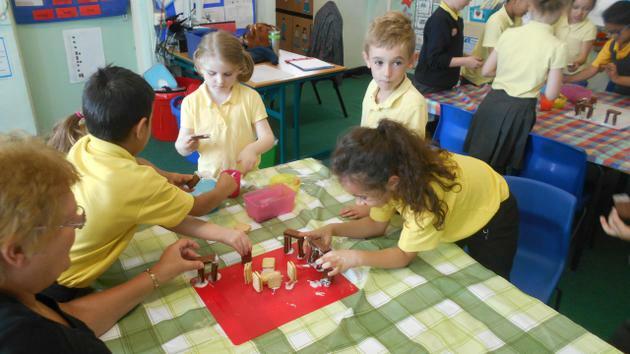 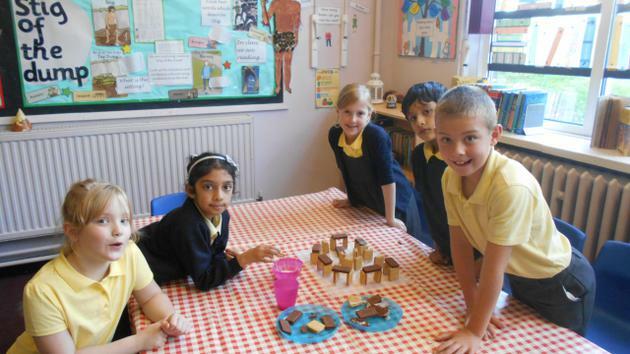 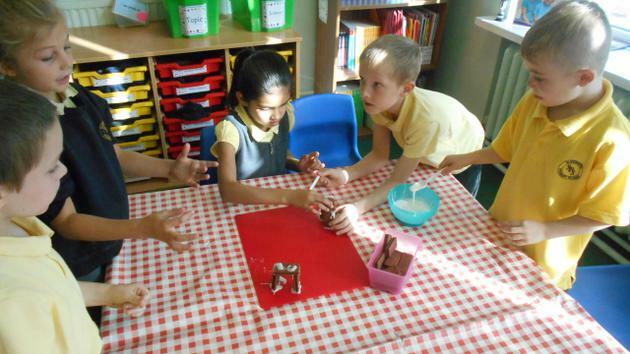 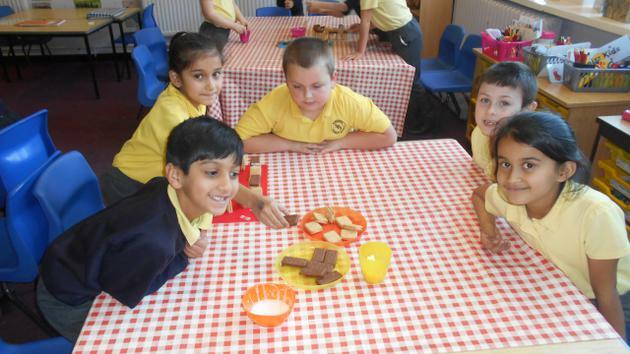 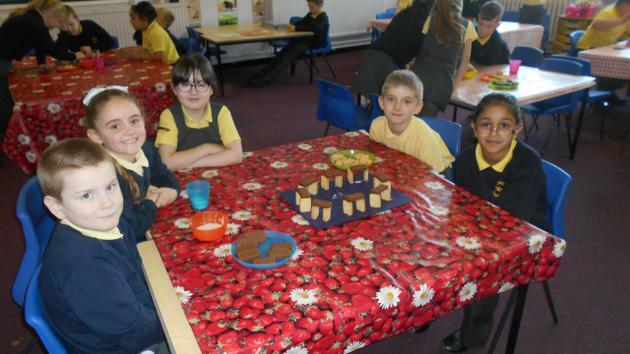 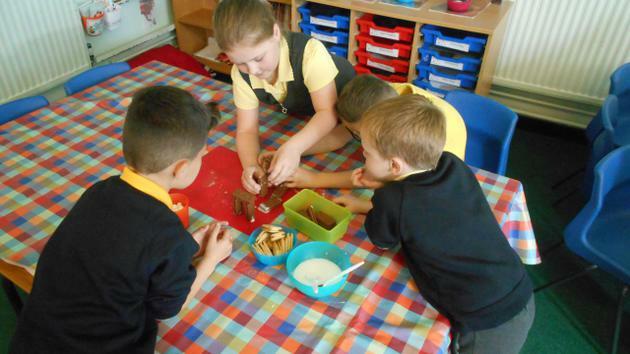 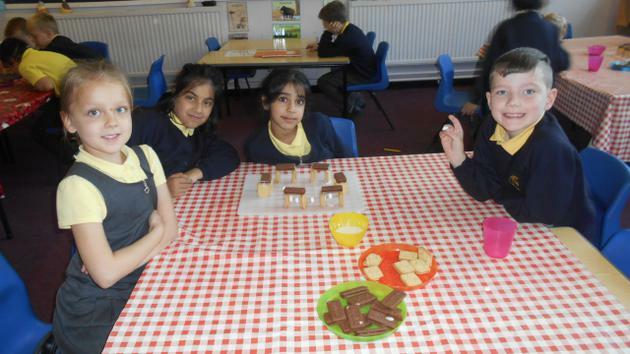 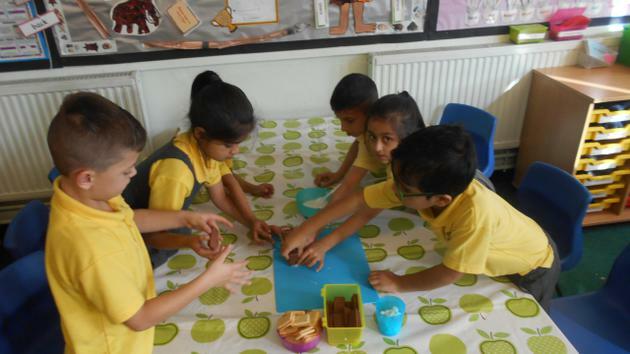 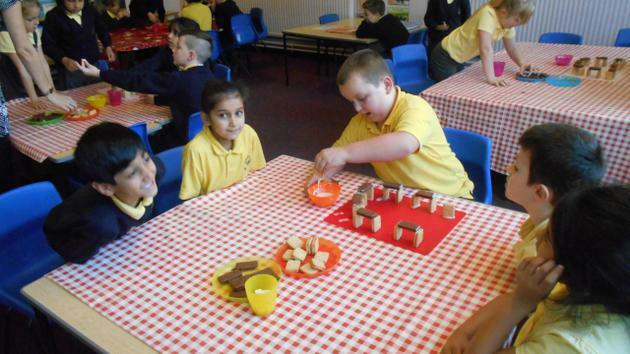 For our Stone Age project, we made the famous monument, Stonehenge, out of biscuits! 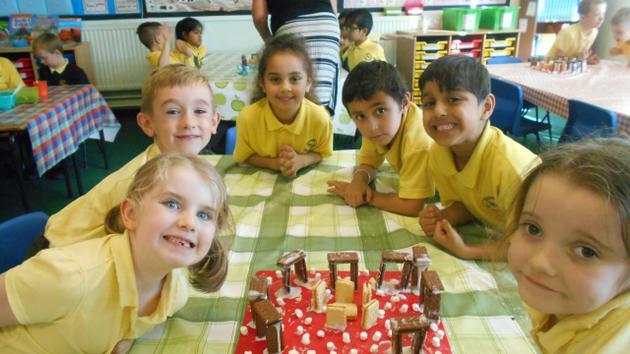 Stonehenge is an extremely famous as it was built nearly 5000 years ago and is located in Wiltshire in the South of England. 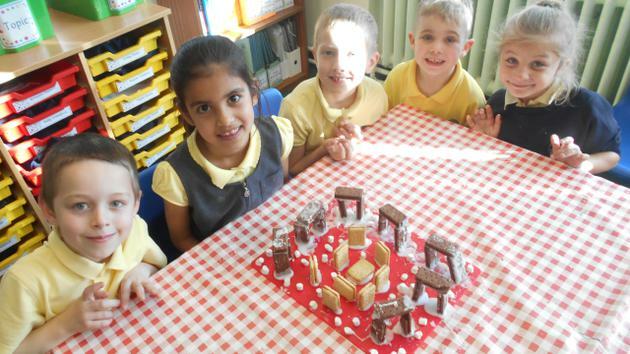 It took over 150 people to carry the stones and took over 30 million hours of labour to create the final piece!